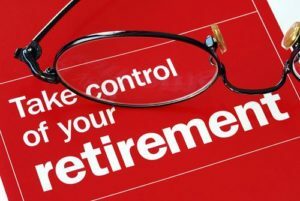 Home/Retirement/Why Do People Put Off Saving for Retirement? 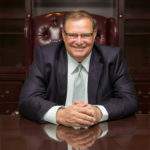 Jack Burns has extensive experience in the insurance business. In 2002, after spending over a decade in the industry, he left to join the family business. Over the next 15 years, the business grew to nearly $100 million in sales with 200 employees. The family sold the business to a private equity firm in 2015, and Jack decided to get back into the insurance industry specifically to provide guidance to others who want to grow their business or personal wealth into having unlimited options.